George Rodriguez is the Bernie Funk Scholarship Recipient! The Bernie Funk Artist Explorations Scholarship is awarded on an annual basis for an adult who identifies as an artist working in two-dimensional or three-dimensional media, excluding glass. The scholarship will include classes in the metal, wood, stone, drawing, painting, or printmaking studios, a membership to Pratt, studio access, a supply stipend, and include professional development opportunities. Click here for details. George Rodriquez was born and raised in the border city of El Paso, Texas. 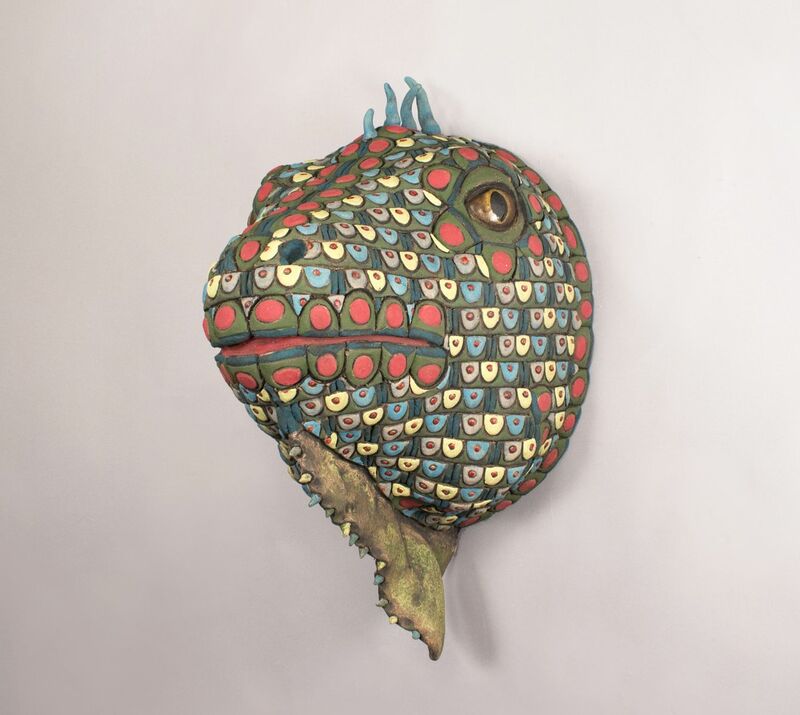 He creates humorous decorative ceramic sculpture dealing with identity and community. He has shown extensively throughout the Pacific Northwest and beyond and his work can be found in the permanent collection of the National Mexican Museum of Art in Chicago. He is based in Seattle and represented by Foster/White Gallery. See George's work here.